Manila is a huge sprawling city (made up of 16 districts). 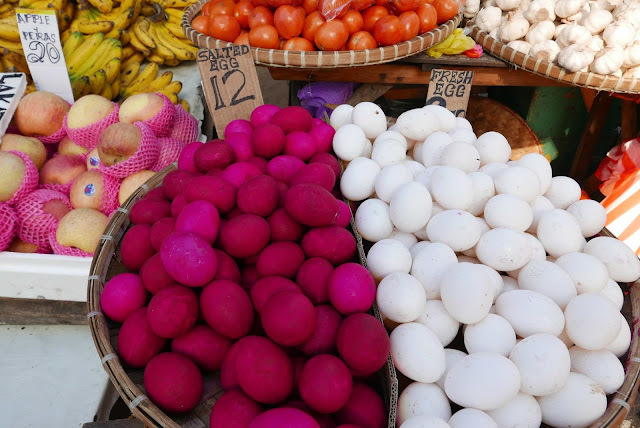 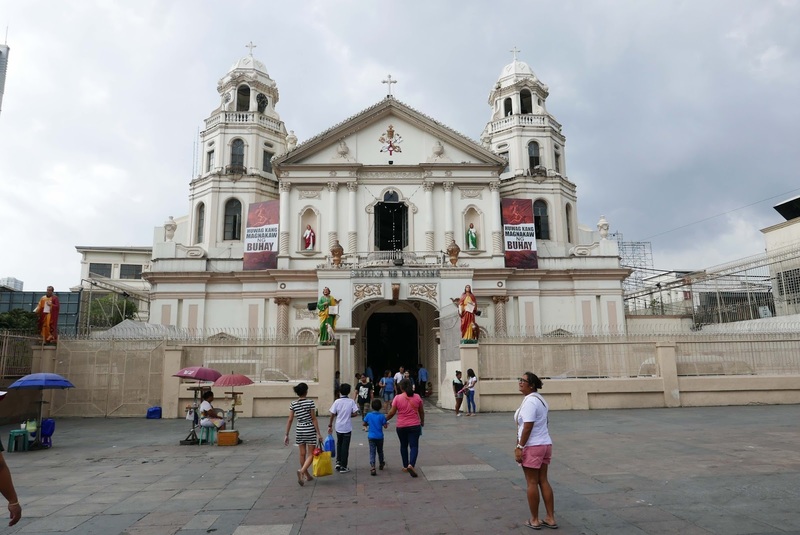 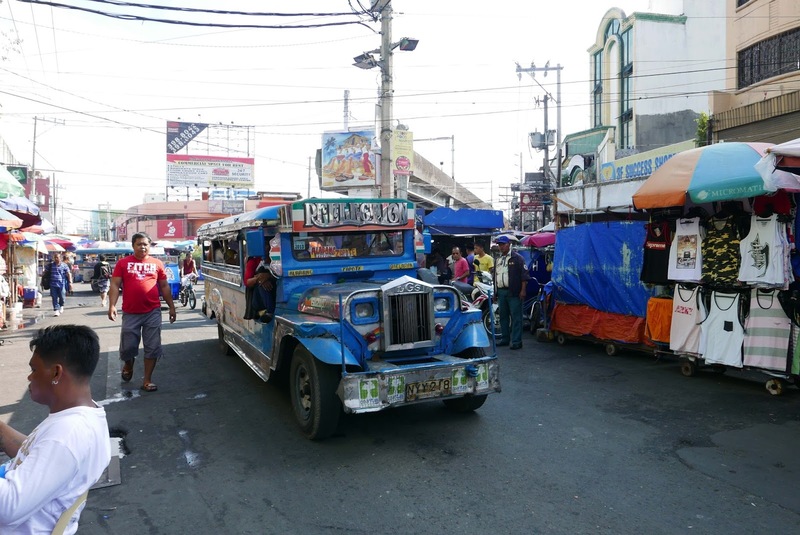 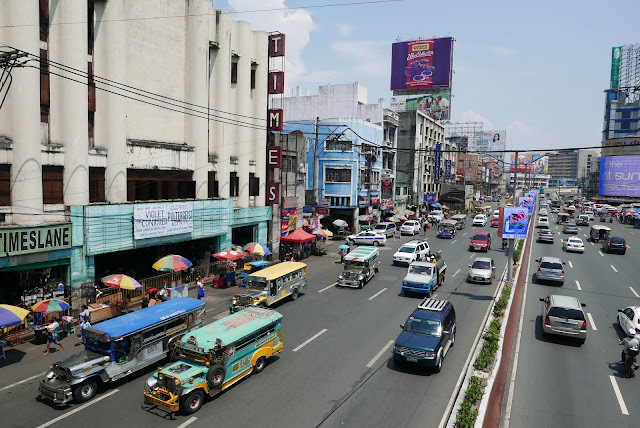 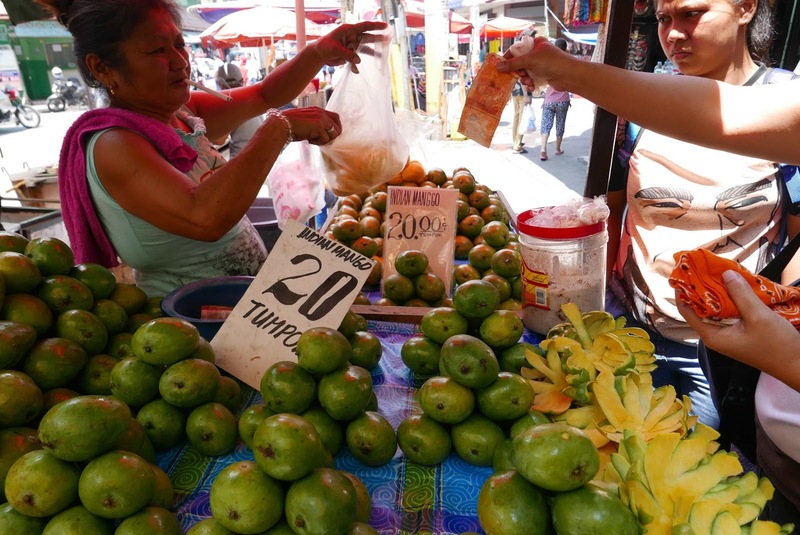 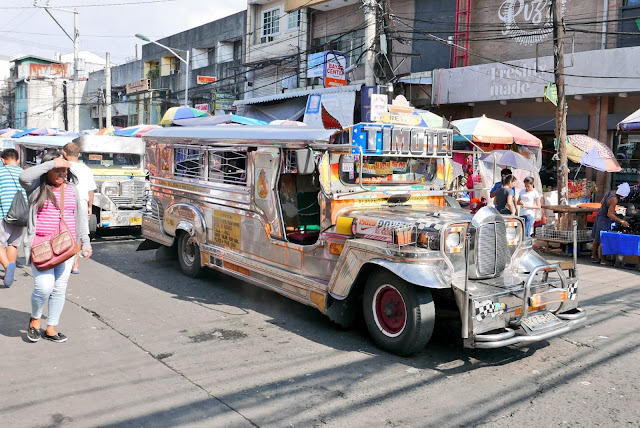 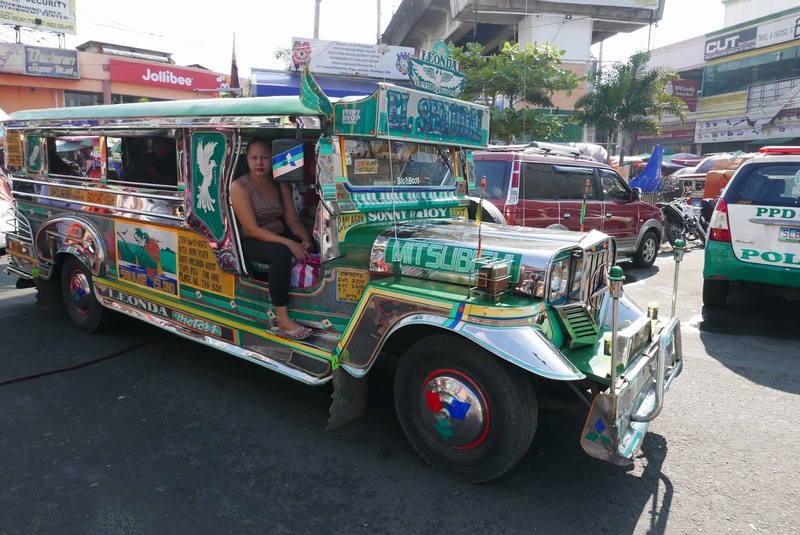 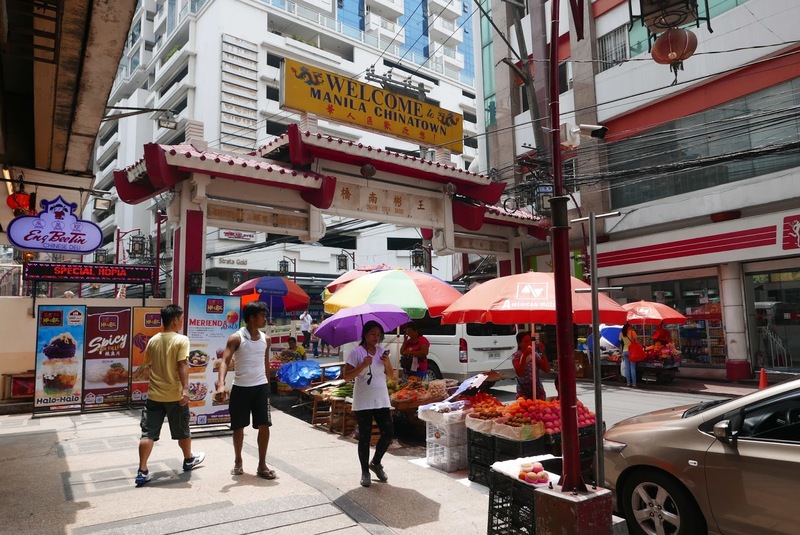 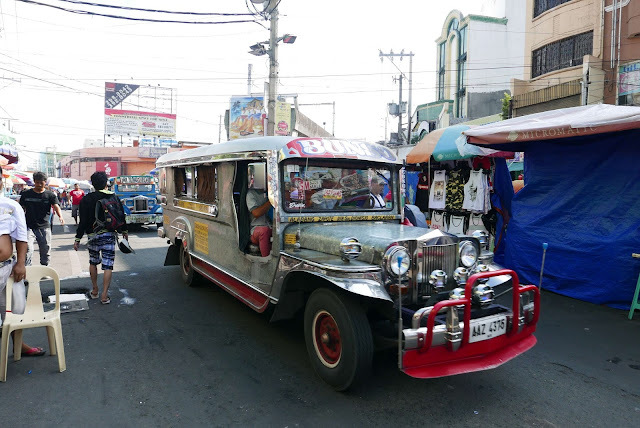 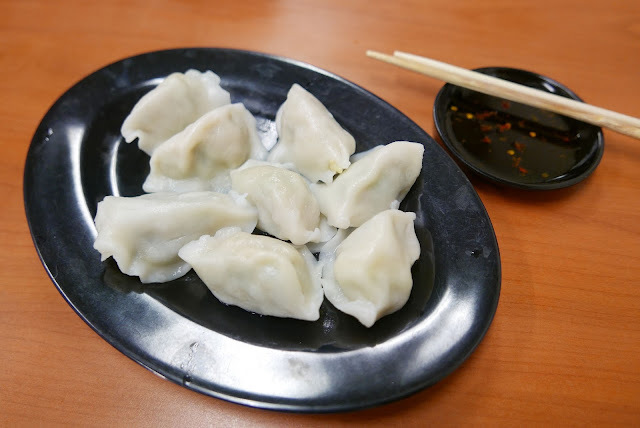 In size, the urban area is similar to that of London but Manila is ranked as the most densely populated city in the world, The bustling atmosphere of Manila (particularly around Baclaran, Quiapo and Divisoria markets), makes for an exhilarating place to visit. 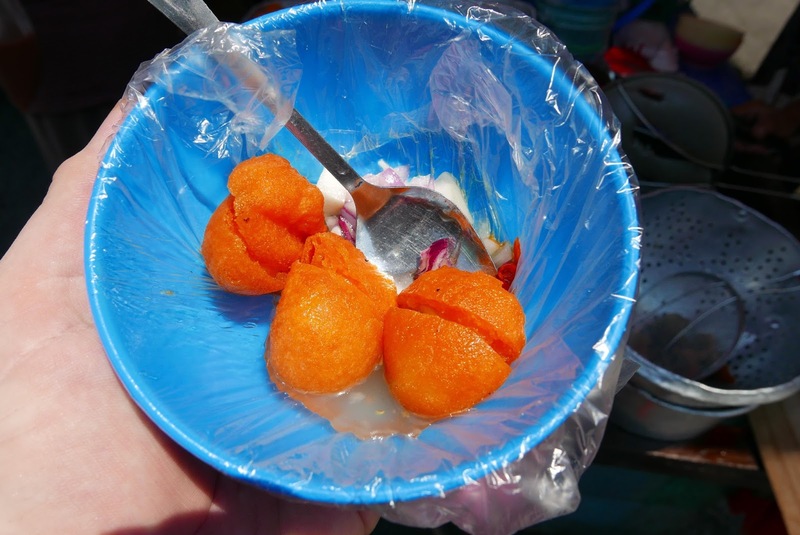 The people I chatted with on board the jeepeys; in the markets and at street food stalls were wonderfully friendly. 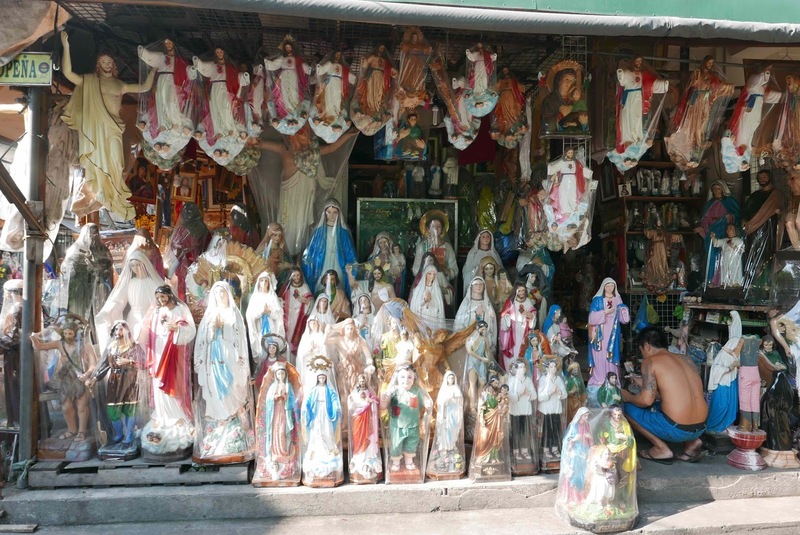 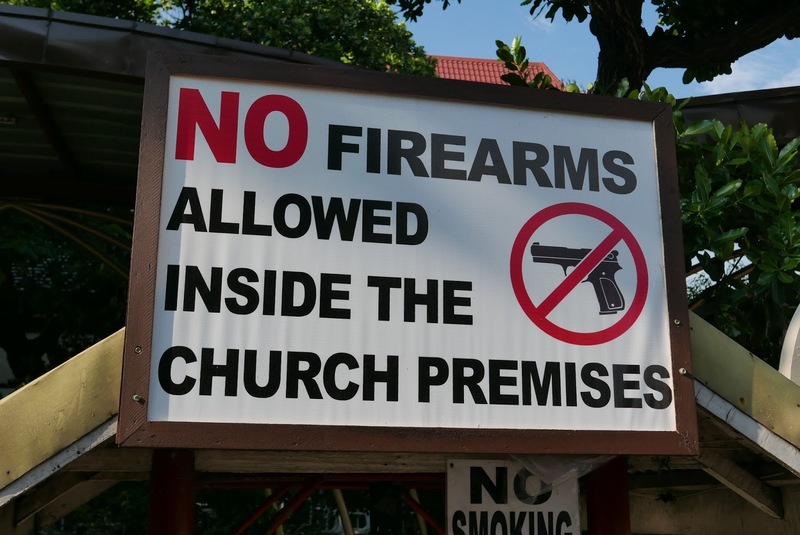 That said, Manila has a huge problem with poverty, drug use and gangs. Walking around the barangays (not advised), I witnessed robberies, knife fights, drug use and shocking levels of poverty. 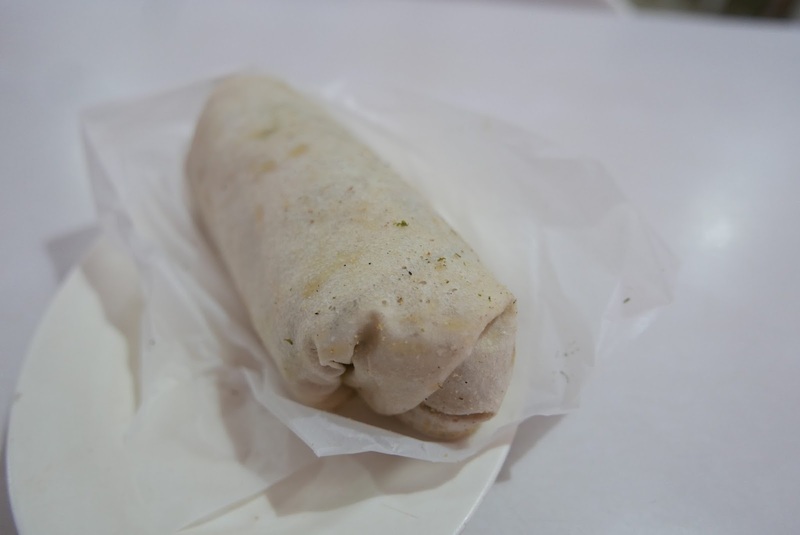 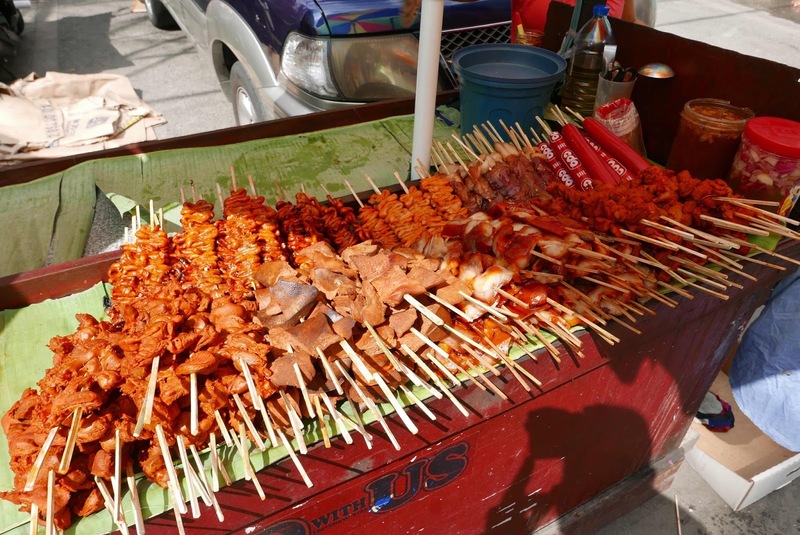 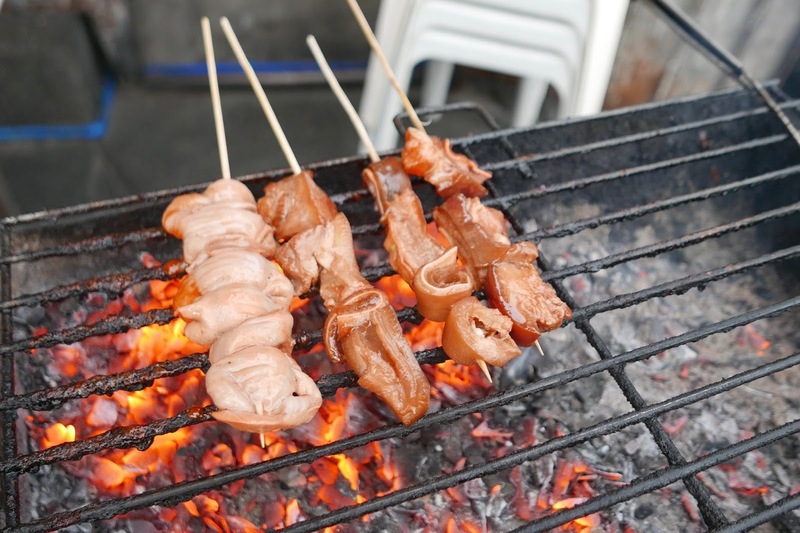 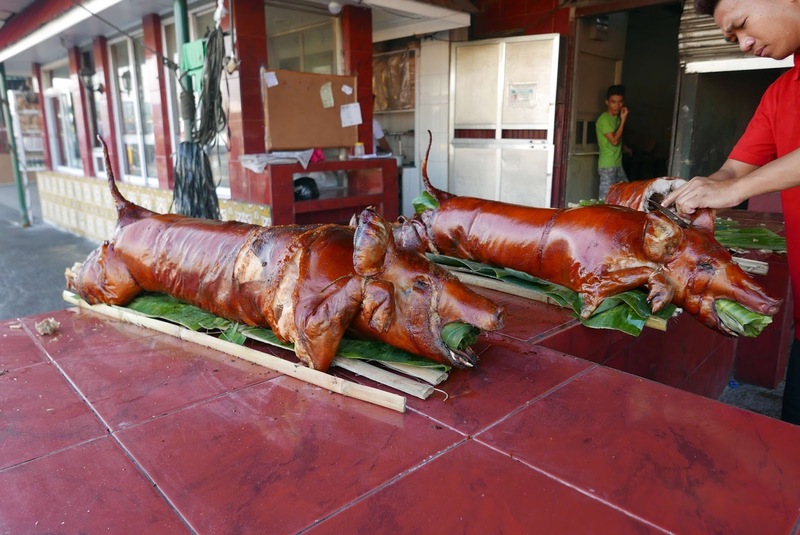 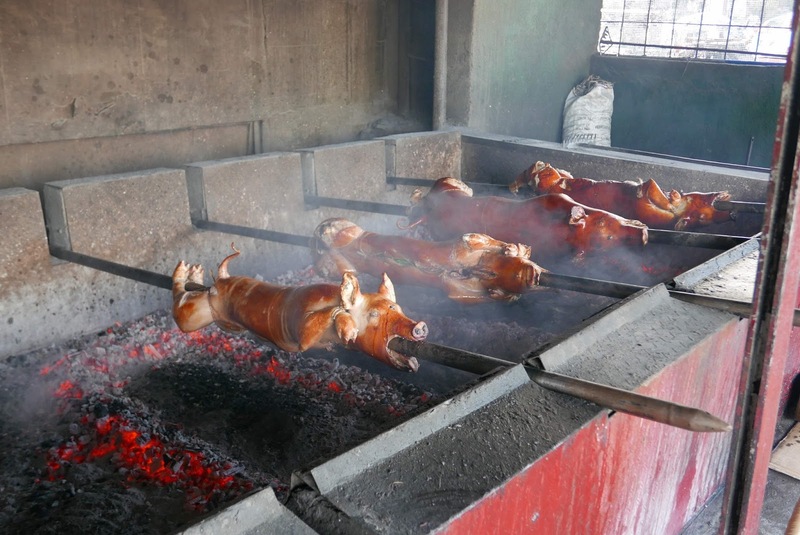 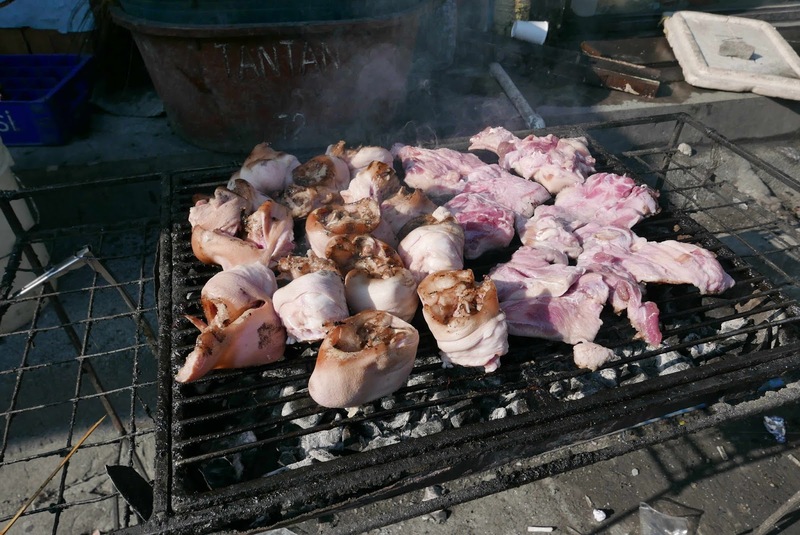 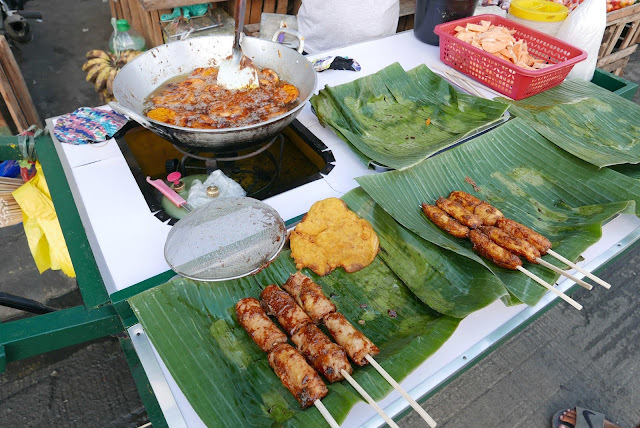 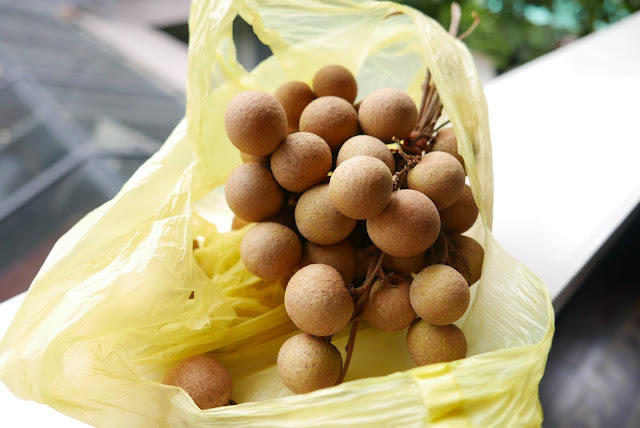 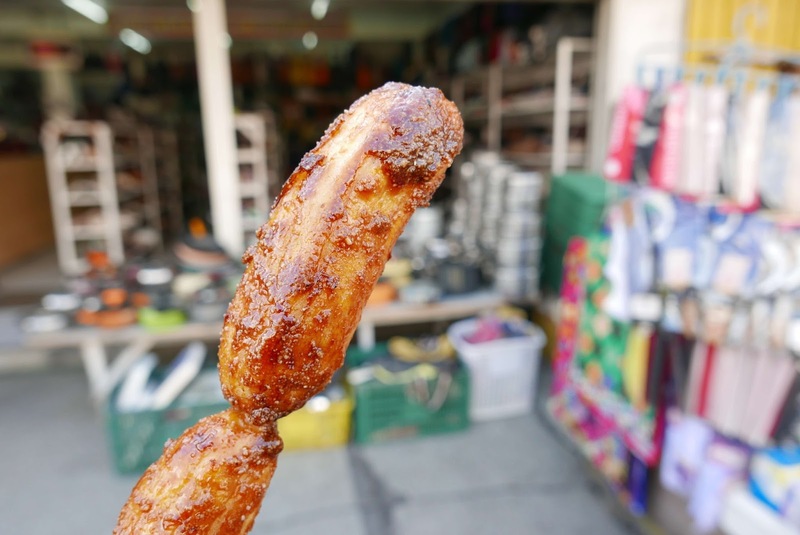 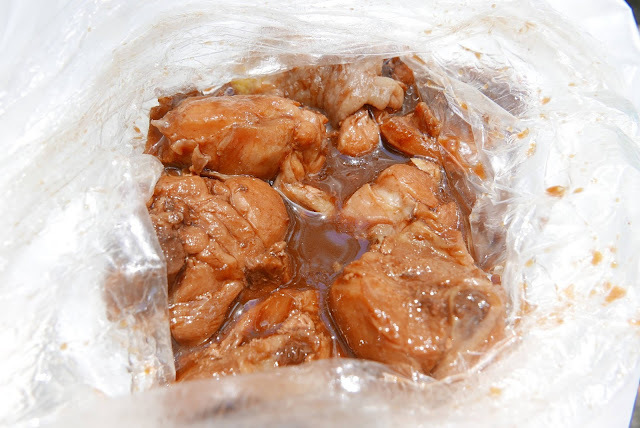 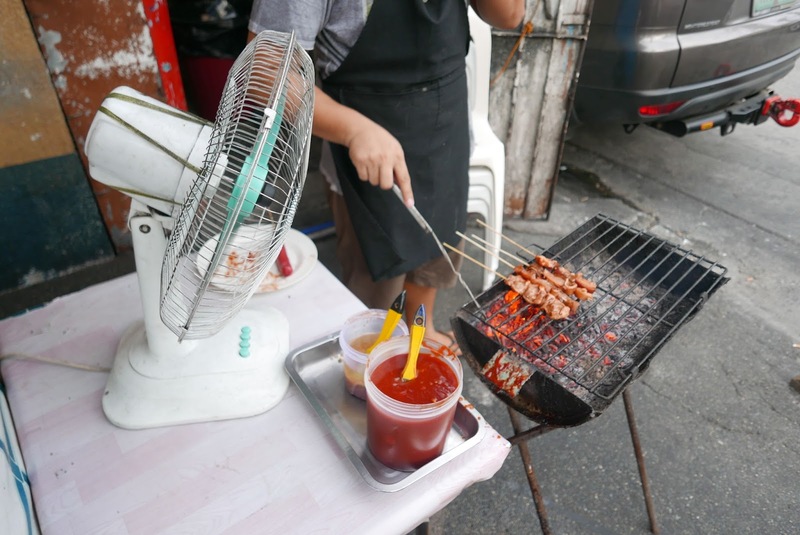 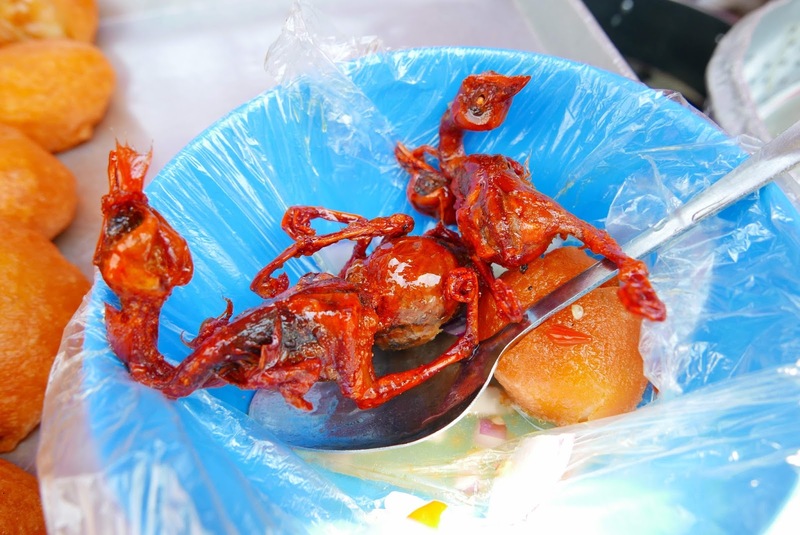 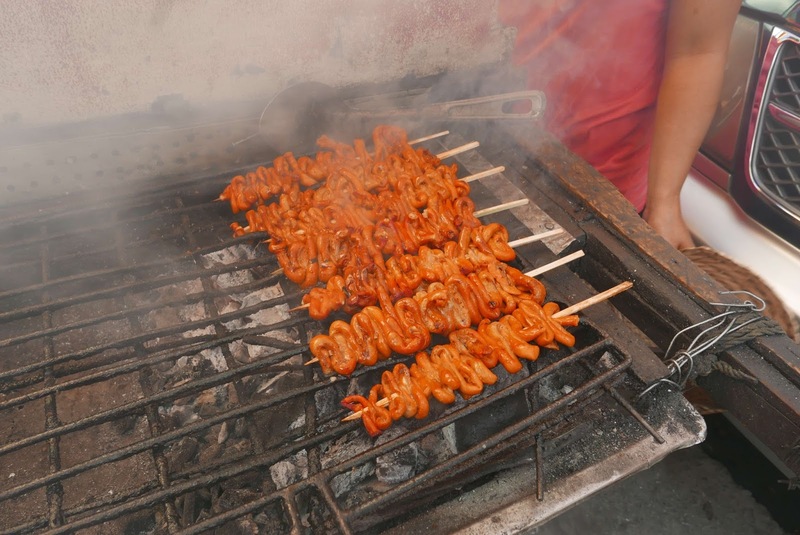 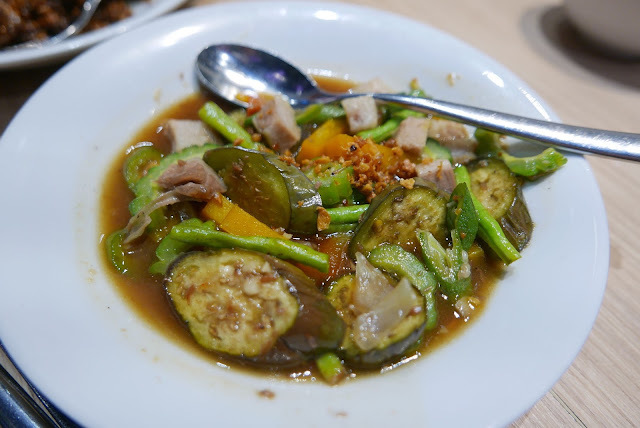 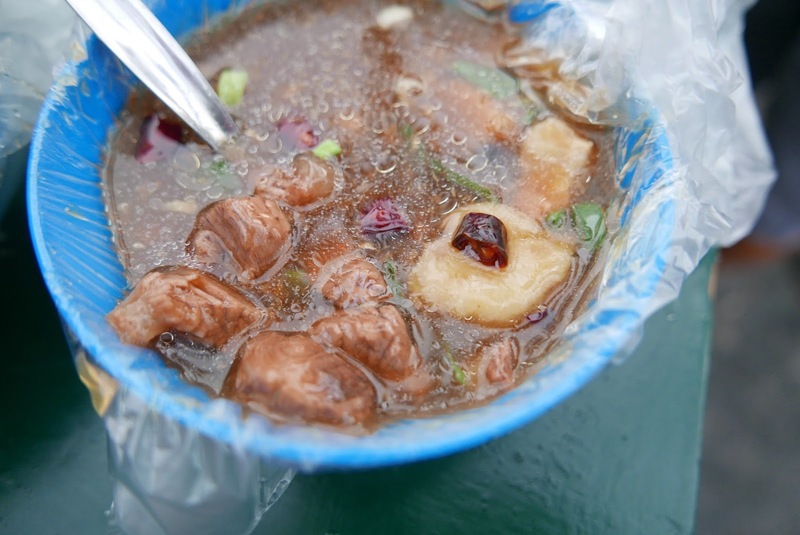 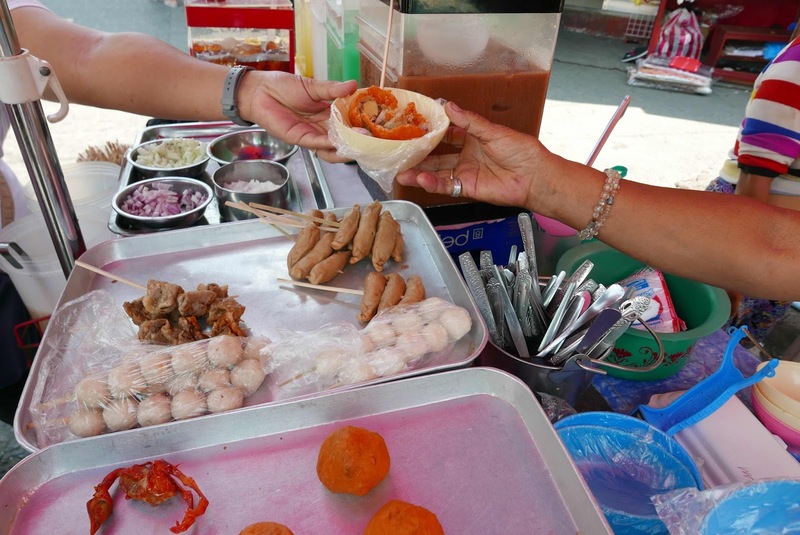 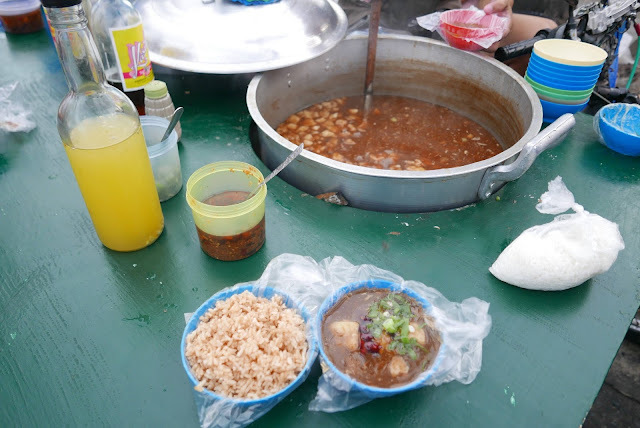 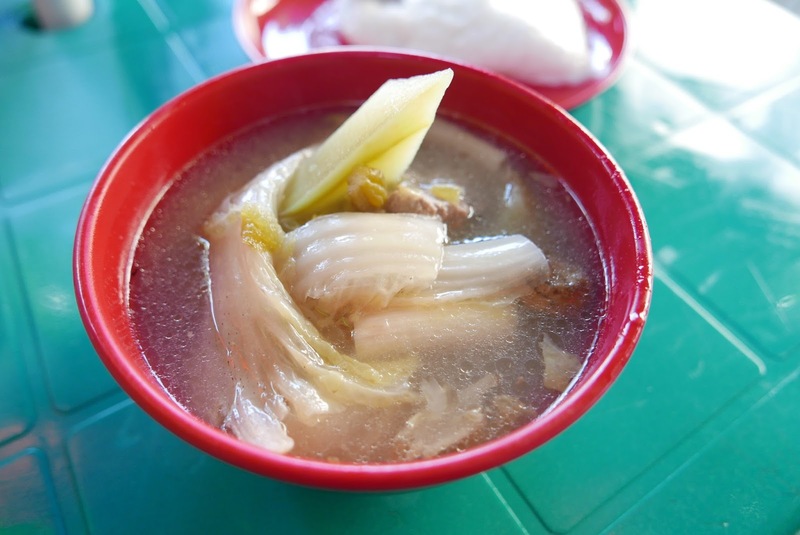 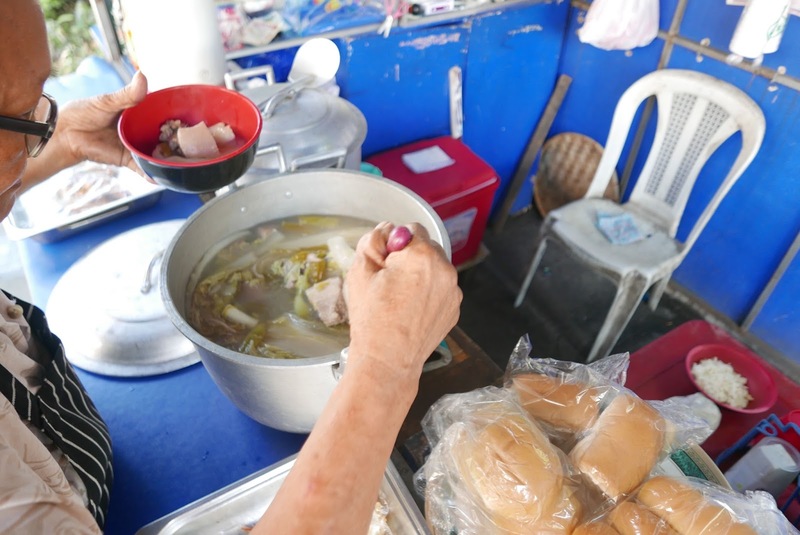 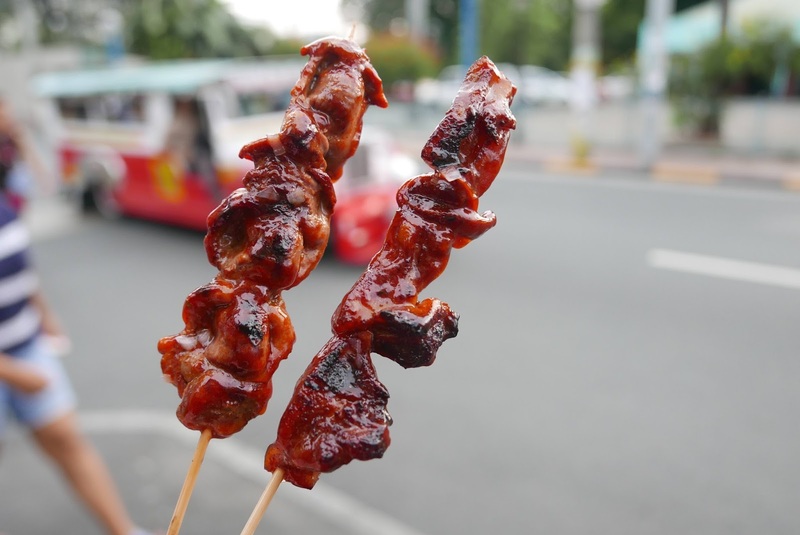 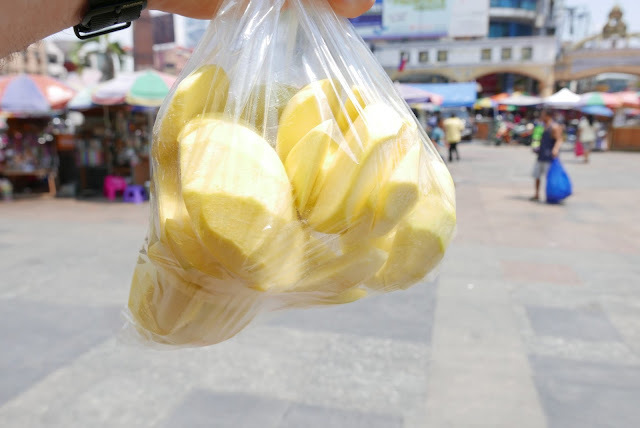 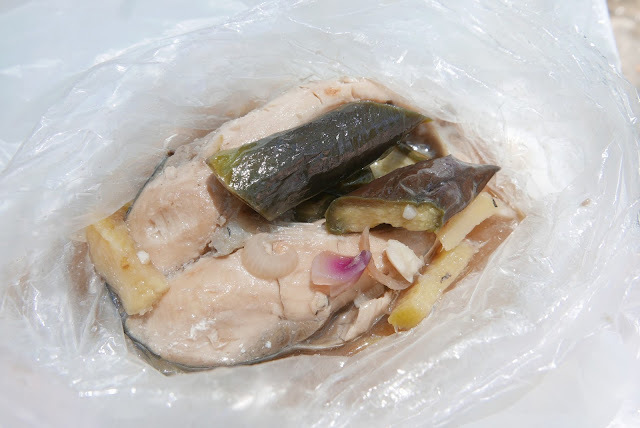 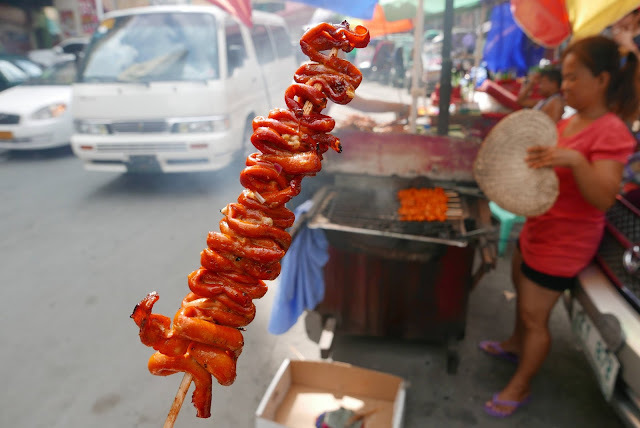 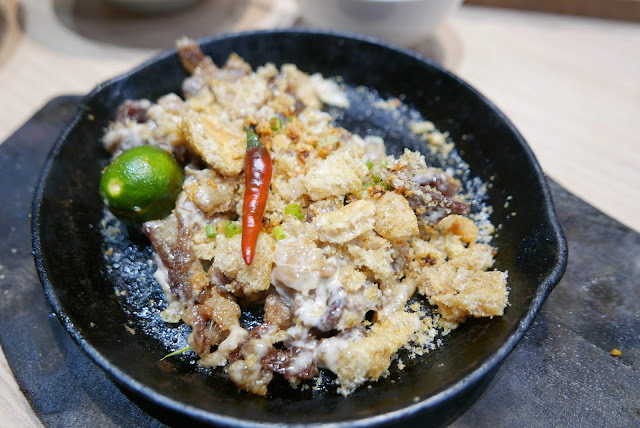 The poverty is reflected in the street food available – “cheaper cuts” such as chicken intestines (isaw) and over ofally things grilled on sticks are the norm. 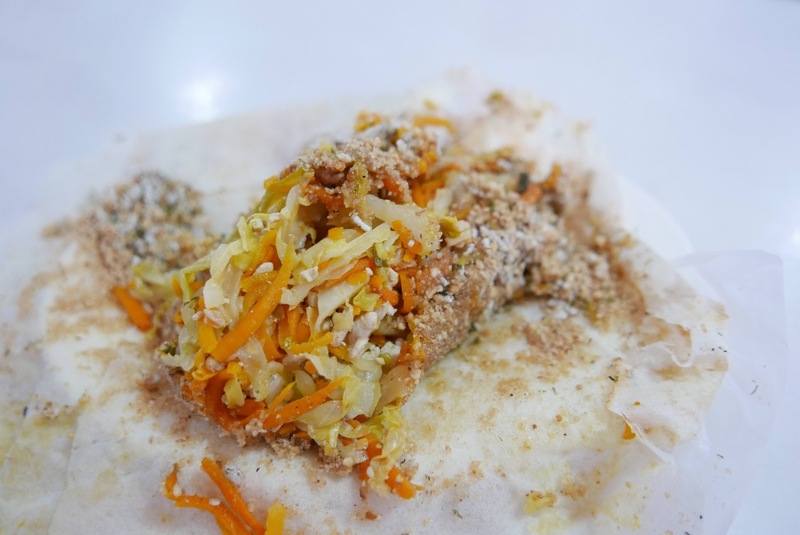 One new thing, for me, was the deep frying of while ‘one day old chicks’ – which is a much better way of discarding the make chicks compared to what we do in the west.